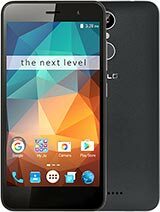 Hi Guys, Does this phone supports OTG and conference calls? 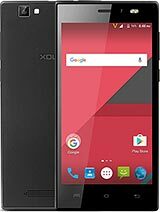 And is it a good phone to buy? 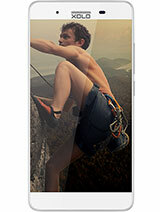 If not, then plz suggest a good phone in the same range as Xolo Q700s. Thnaks in advance! 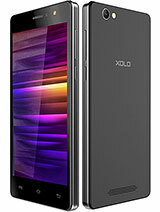 I want loud sound for ringtone, incoming & outgoing call for Xolo Q700s. Can anybody give the solution. 1. I want to know about sound quality through headphone(also Fm radio) of xolo q700s in comparison of Nokia. 2. It has 1800 mah battery. Company claims 23 hours 2g talk-time. Practically how much it is? Please any body guide me. pls. tell me more about Camera Quality and charging Time because i leave Remote Area No electricity only use solar energy. maddy, 09 Feb 2014the touch experience is very good even the performance and battery id excellent but the probl... morethank you maddy jee pls. tell me more about Cemra quality And charging time because i live in remote area where no electricity steel use solar energy. even the performance and battery id excellent but the problem is low sound clarity when talking on calls. can you please tell me that how it's touch clarity. Venu Gopal, 06 Feb 2014Hi Viewers! 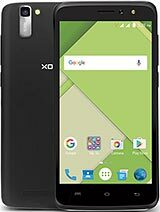 I am venu and i would like to tell you about this new Xolo q700s phone i bought... moreCan you please tell me more about this phone? How about the camera quality? Can it record 1080p @ 30fps?? If possible then please make a video review at youtube! N can install/move apps & games on sd card? 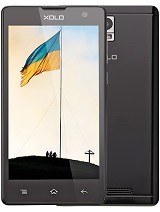 N lastly i want to know that can this mobile beat Micromax Canvas 2.2(A114)?? I am venu and i would like to tell you about this new Xolo q700s phone i bought . The Specs is more than the money you put. quad core allows to swipe your apps smooth without any laps.1.3 Giga hz processor run your apps very smooth without a hang.. How do i know ? installed GTA Vice city which is 1.5 GB and it runs very smooth . Touch response will take you to next level. sweta, 04 Feb 2014Got the phone yesterday .. Acamera is good ..however phone gets heated while talking for long ... moreVideo recording lags in natural light outdoors in evening time or in any low light conditions!? yes Xolo has there service center in Pune.